EZ Game Booster Pro optimizes your system for games by temporarily suspending unnecessary processes, individually or all at once, to focus resources on gaming performance. 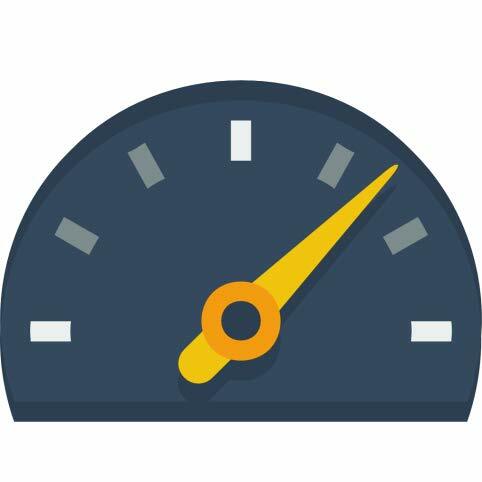 It analyzes your system and suggests courses of action for all processes and services & cleaning RAM, and intensifying CPU performance. 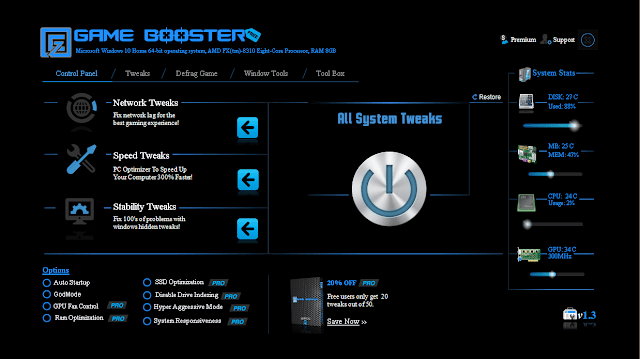 EZ Game Booster makes it simpler to enjoy the latest games and take your experience to a new level. Game Buffer has 50 tweaks from network, cores unparked, system speed and system stability tweaks.